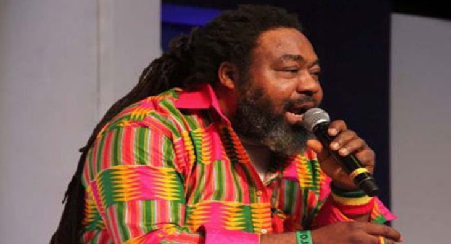 Daddy Faizer, the manager of the late popular Reggae musician, Ras Kimono, has said the singer underwent a medical test about three weeks ago and the doctors said he was in a good shape. When Sunday Scoop visited Kimono’s house in Magodo, Lagos, during the week, family members and well-wishers swamped the residence. Efforts to speak with the only daughter, Oge Kimono, who was around, were abortive as she was not in a good condition to talk. However, Faizer told Sunday Scoop that the late Reggae singer did not suffer from any strange illness before death.